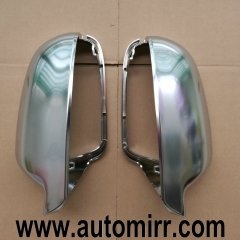 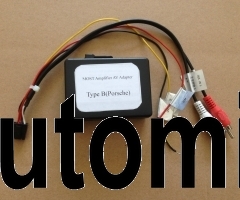 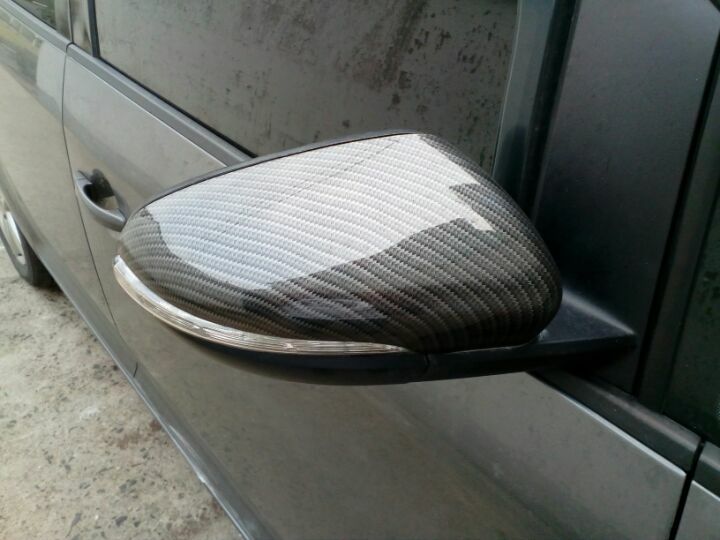 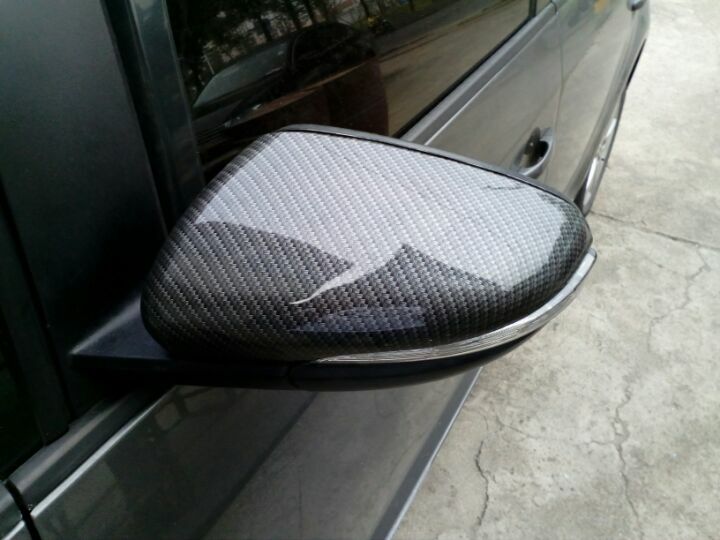 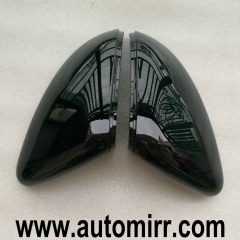 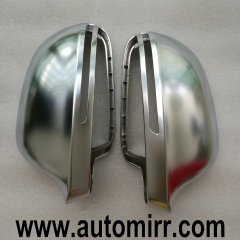 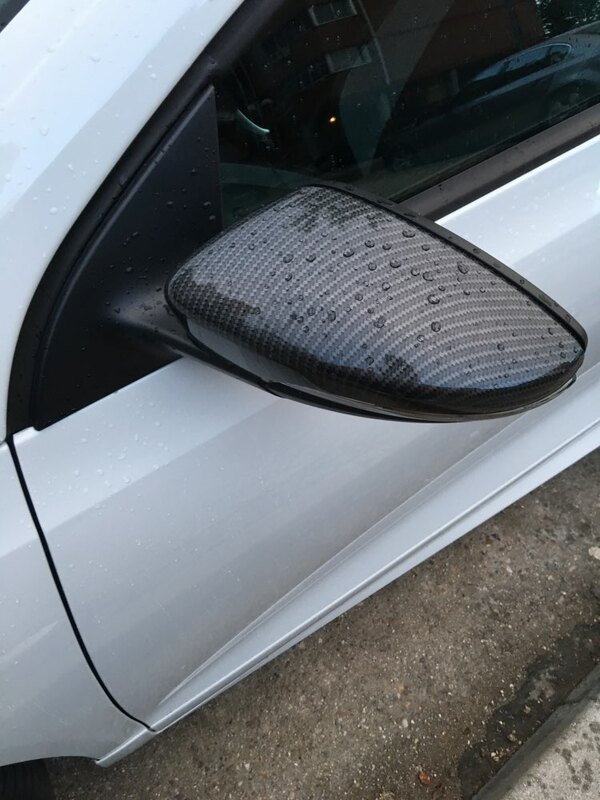 This will directly replace your original side mirror Covers. 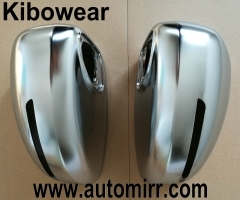 These are ABS cases covered with hydro-dipped finish ( carbon look) . 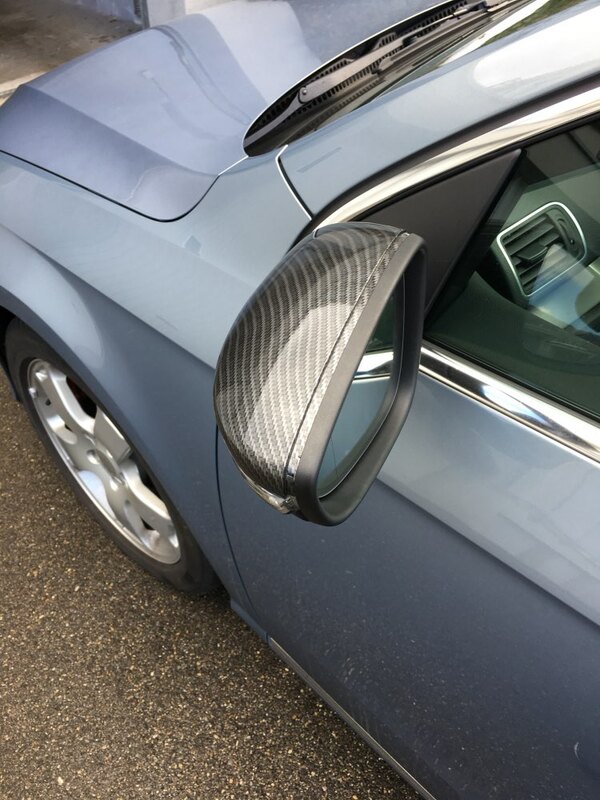 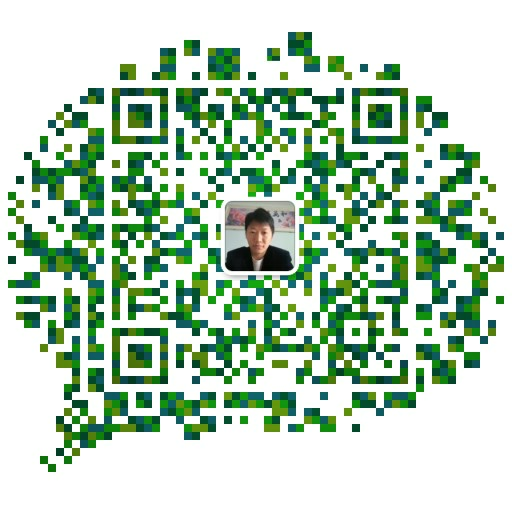 THESE LOOK LIKE REAL CARBON FIBRE!! 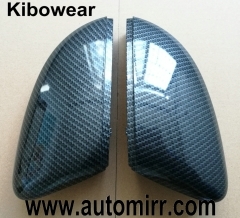 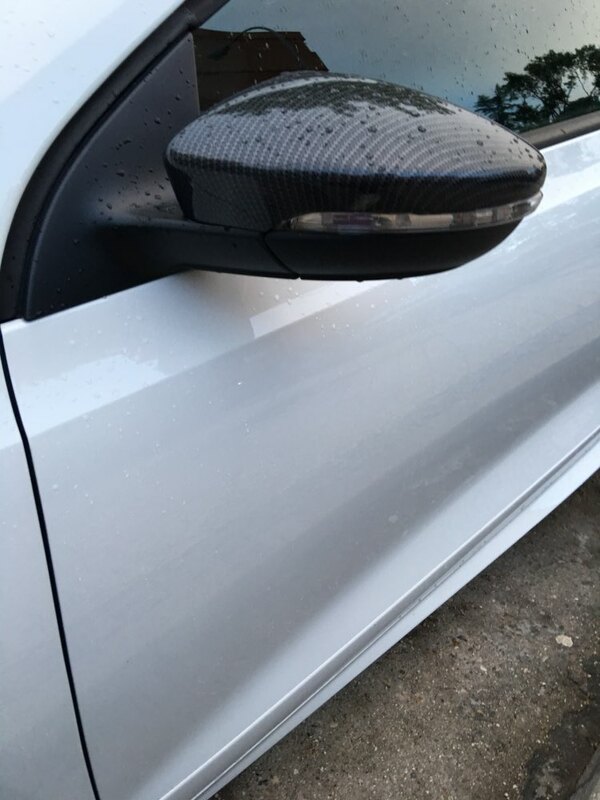 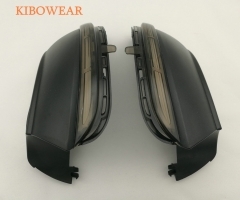 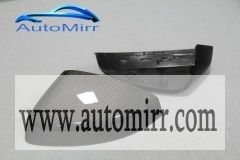 Audi A3 S3 8V Carbon Fiber Side Wing Mirror C..
Kibowear for Polo 6R 6C Side Door Wing Mirror..
Kibowear 2006 2014 TT Side Wing Mirror Caps f..
2009 A4 B8 A6 C6 Chrome Side Wing Mirror Cove..